Santos and its GLNG partners will invest $900 million in gas developments in Maranoa, Western Downs, Central Highlands and Banana this year. Mines Minister Anthony Lynham said the investment will generate about 400 Queensland construction jobs and boost the state’s gas production to 70% of the east coast supply. “This development will offer jobs, as well as significant local business opportunities, with 430 wells to be drilled, 420 km of pipelines to be installed and 670 km of powerlines to support the new gas infrastructure,” the Minister said. 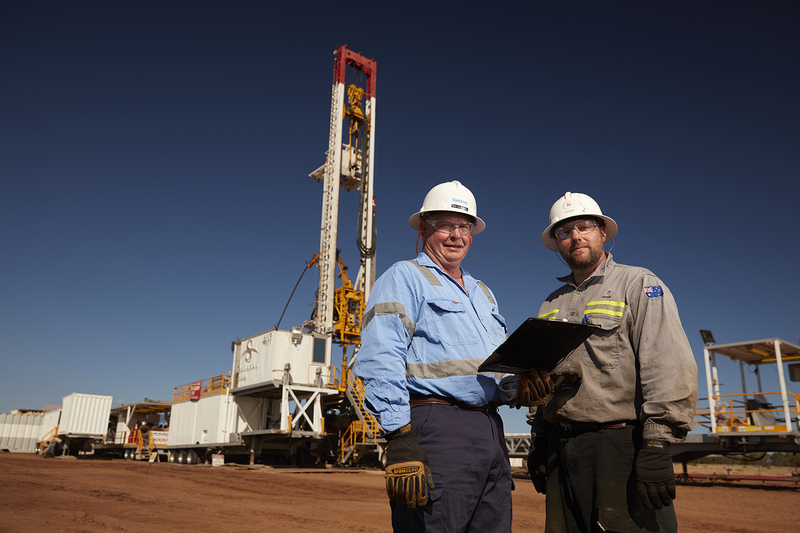 Santos’ Executive Vice President Onshore Upstream Brett Woods, said the company’s was delighted to be in a position to support jobs and investment in regional Queensland. Queensland Resources Council (QRC) Chief Executive Ian Mcfarlane said the move would unlock significant gas reserves in regional Queensland and increase supply to the domestic and export markets. “Today’s announcement will bring intergenerational benefits for the people of these regions and again demonstrates that Queensland is leading the way for boost east coast gas supply,” Mr Mcfarlane remarked.